What’s the Project? What could be cuter than a fun Christmas apron while you bake all those Christmas cookies? 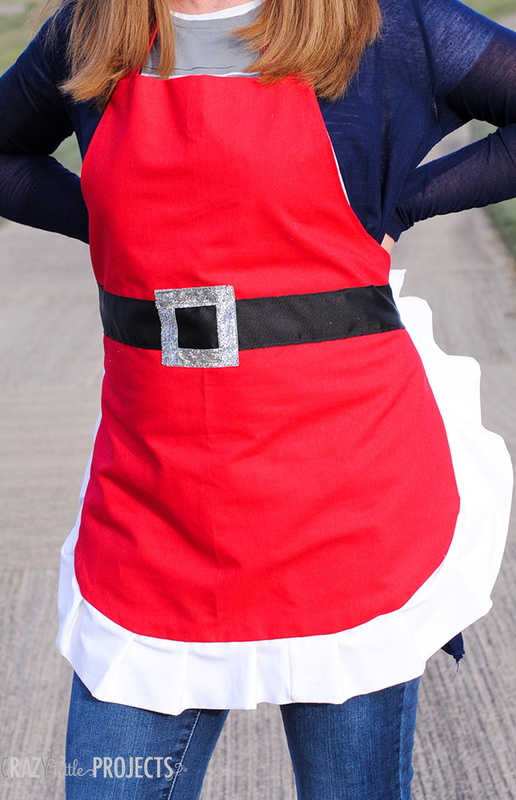 Use this Christmas apron pattern to sew a fun Santa apron for the holidays. One of my very favorite parts of the holiday season is the baking! I love to be in the kitchen making sugary cookies and decadent fudge and dancing to Christmas music while I bake. I love having my boys in the kitchen with me enjoying the holiday season together. It’s such a festive tradition and it’s the best because I get to eat a lot of treats! 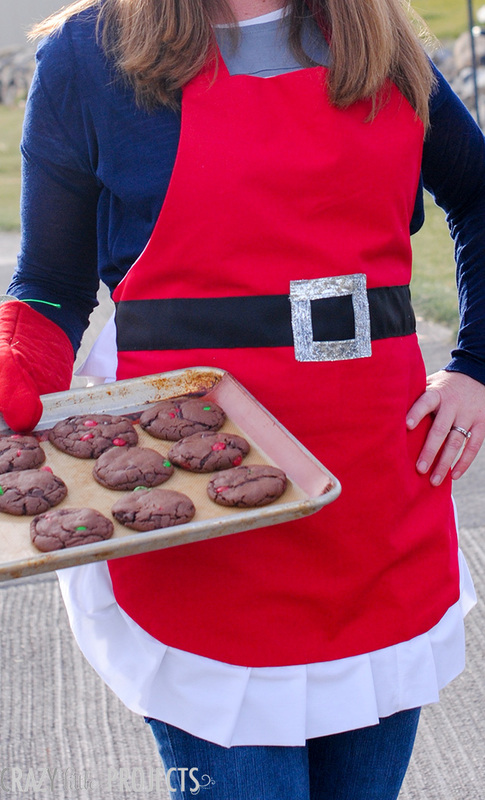 Why not add a little bit of fun to your holiday baking by making this cute Christmas apron that looks like Santa’s suit. Cute and simple and festive. It would also make a great gift for someone who loves to bake-just make sure to give it to her early enough that she has time to wear it while she bakes this holiday season! This apron is fairly easy to make and turns out so cute! 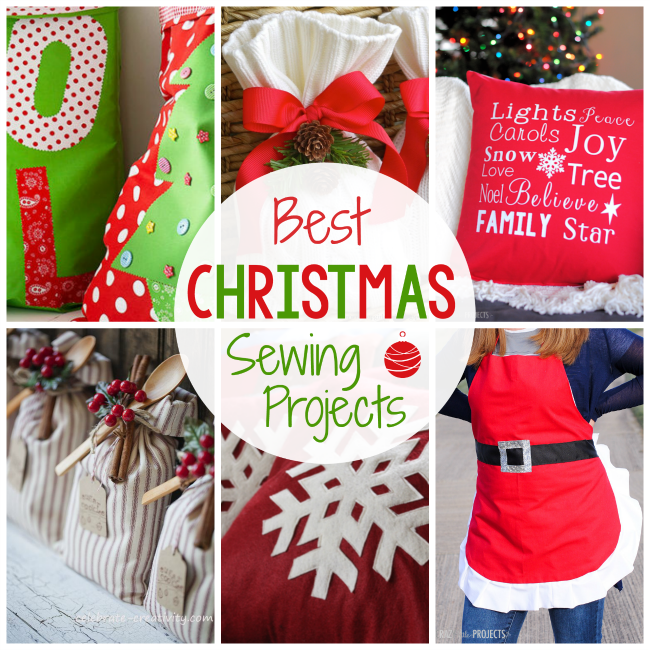 Put on some Christmas music or a Christmas movie while you sew and it should be perfect! To make this Christmas apron you are going to follow the Ruffle Apron pattern that I have here. You are going to make it JUST like that EXCEPT that you need to make the Santa part first. 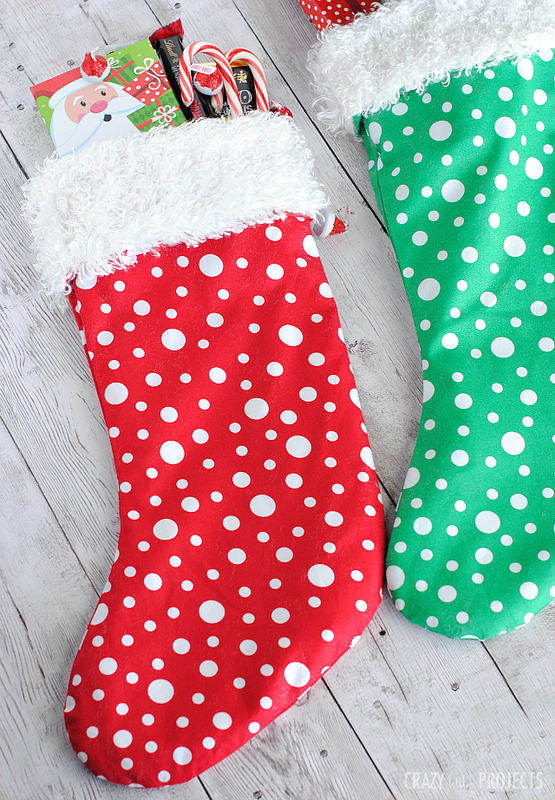 To do the Santa part, you are going to do it just like I did in these Santa Hand Towels. If you combine those two tutorials, you can create this. Cut your black ribbon a little longer than the apron is wide. Cut your silver ribbon-4 pieces-to make the buckle and sew all of that in place first (again, follow the hand towel tutorial to see how to do this). Then follow the Ruffled Apron instructions using white for the ruffle and red for the body and soon you’ve got a Santa apron! So darling isn’t it?! Now get baking! If you need some help with what to bake, here are some fun Christmas treats and some great Christmas cookies. Thanks for putting this out there so we all can read about it and do it or put it on a list to be done !! Have a most wonderful Thanksgiving to you and your family!!! 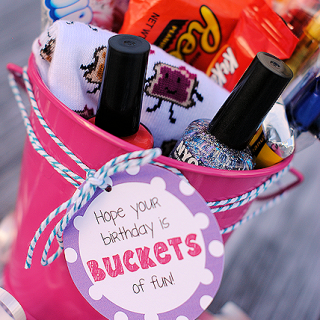 I wish I knew how to sew….this is so adorable!! Love it!! I used white on the back. Probably should have clarified that. Sorry! Hi, the link to the ruffled apron pattern is not working. Would you plz provide it? Thanks!